Dance Location Buckley Community Hall - 121 North River Avenue, Buckley, WA 98321 From I-5 North or South, take exit #127 onto WA-512 East to Puyallup, merge onto WA-167 North toward WA-410 East to Seattle/Yakima and go 1.1 miles. Merge onto WA-410 East toward Sumner/Yakima and go 12.4 miles to Buckley. Turn right onto East Main Street in Buckley and go one block, turn left onto North River Avenue and go one block to the hall on the left. 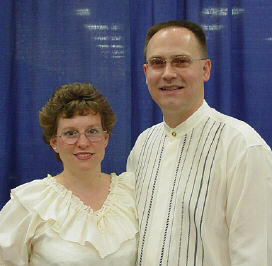 The club may dance on the second Friday of the month (if a holiday conflicts) instead of the First Friday. This change, when it does occur, will be listed in the "Promenading Around the Sound" magazine. 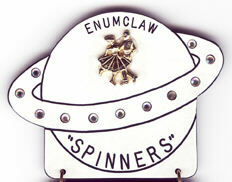 The Spinners were formerly known as the Enumclaw Spinners and may still be referred to by this name.